The four short letters of 1-3 John and Jude deliver powerful messages of correct living in a wrong world and are as relevant today as they were in the first century. 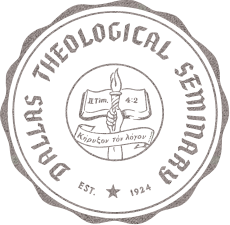 Written near the end of the John's life, 1 John was meant to revive the faith, love, and hope of his readers and encourage them to renew an authentic, contagious walk with Christ. Like two siblings, 2 and 3 John are letters with unique personalities but also some striking similarities, each taking a unique approach to a single, urgent message: balance unconditional love with discerning truth. 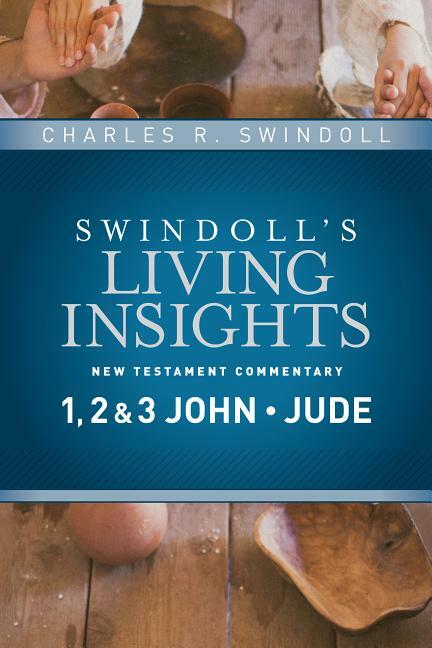 The 15-volume Swindoll's Living Insights New Testament Commentary series draws on Gold Medallion Award-winner Chuck Swindoll's 50 years of experience in studying and preaching God's Word. His deep insight, signature easygoing style, and humor bring a warmth and practical accessibility not often found in commentaries. Each volume combines verse-by-verse commentary, charts, maps, photos, key terms, and background articles with practical application. The newly updated volumes now include parallel presentations of the NLT and NASB before each section. This series is a must-have for pastors, teachers, and anyone else who is seeking a deeply practical resource for exploring God's Word.